What’s your perception of someone who’s written and published their own book? 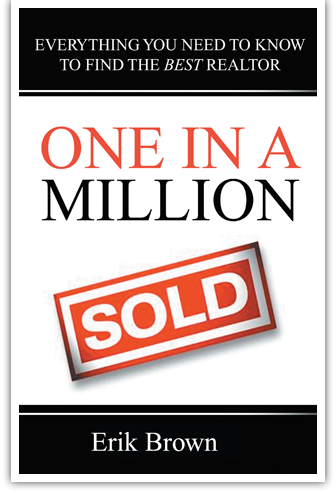 Does being a published author help position someone as an authority with celebrity and expertise? 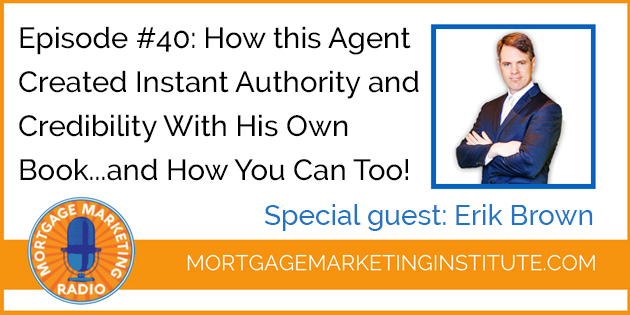 You’ve heard it said: “perception is reality.” On today’s episode you’ll hear from top agent Erik Brown who’s leveraging his self-published book to elevate himself in a competitive market, taking control of how he’s perceived as unique and different from other agents. Erik uses his book as a highly valuable business card. People toss away business cards. They don’t toss away books. People take books with them, they share them and they stay top of mind on the desk or coffee table. 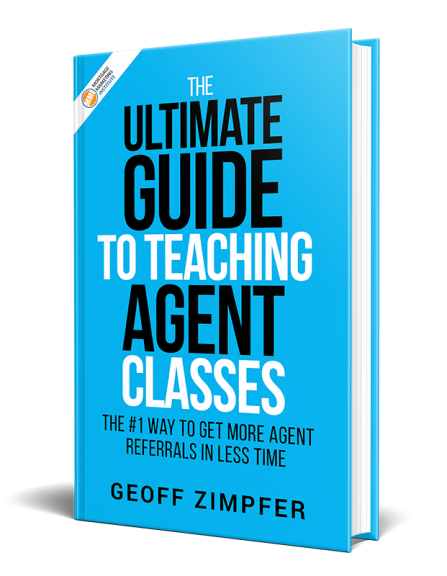 With a book, you can educate your target market on how to choose an agent or Loan Officer. 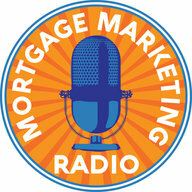 You can insert various calls to action, driving people to your website or social media. What Should Your Brand Be?